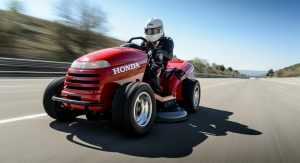 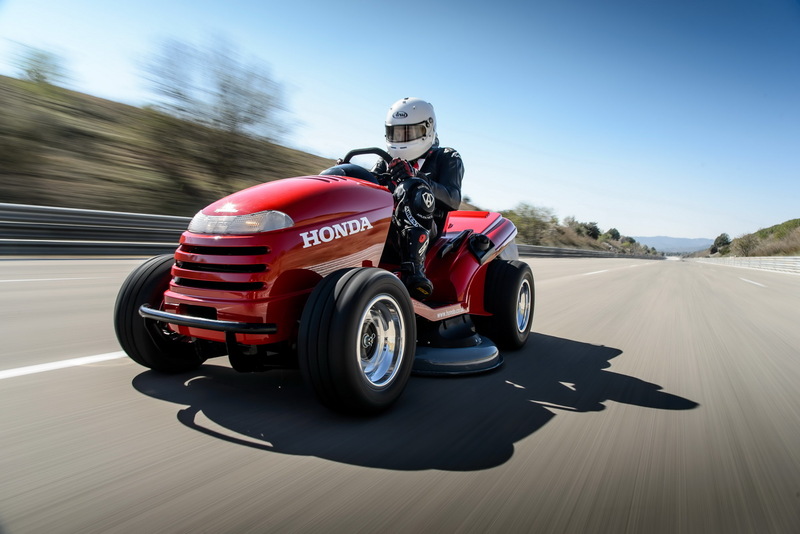 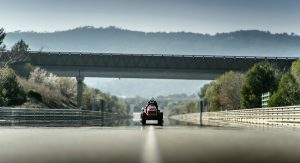 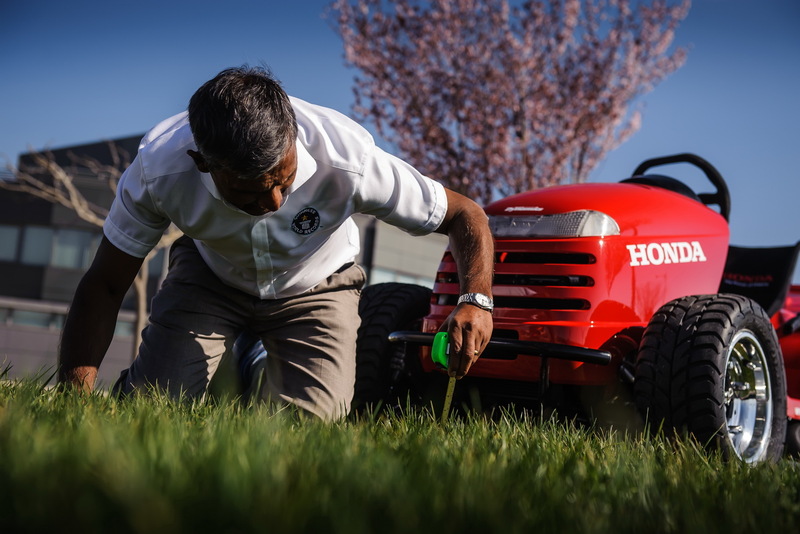 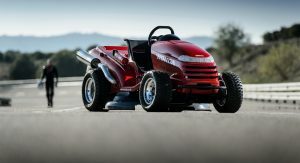 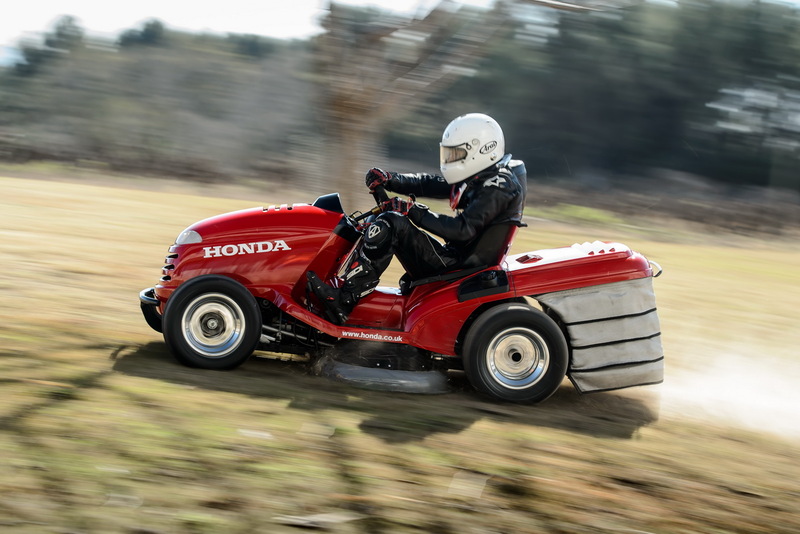 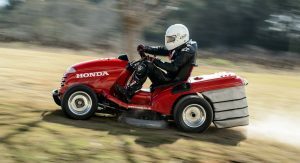 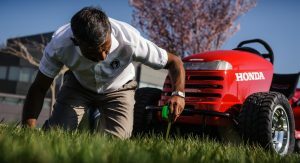 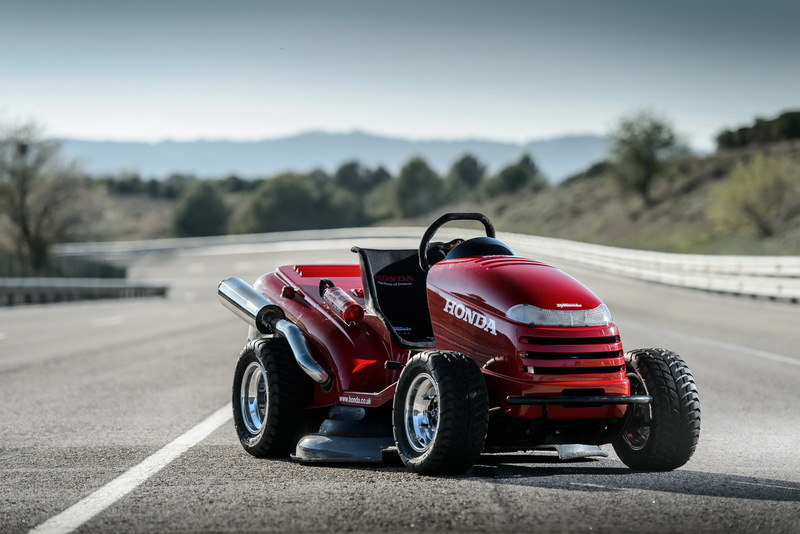 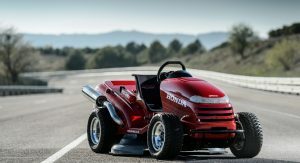 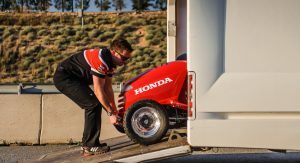 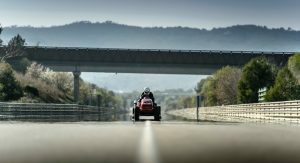 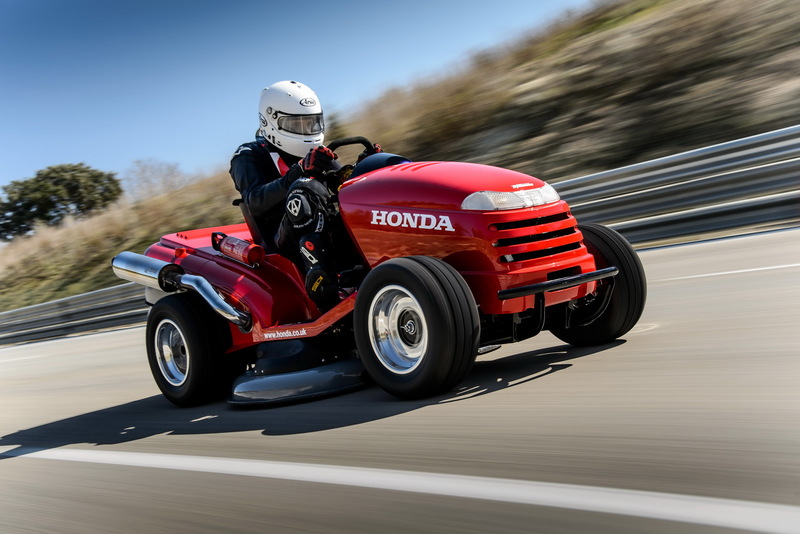 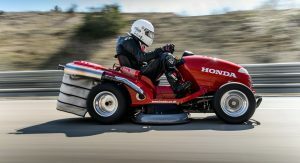 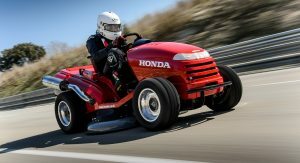 Honda has already announced itself as the builder of the world’s fastest lawn mower, a title, which up until this point, had not been official. 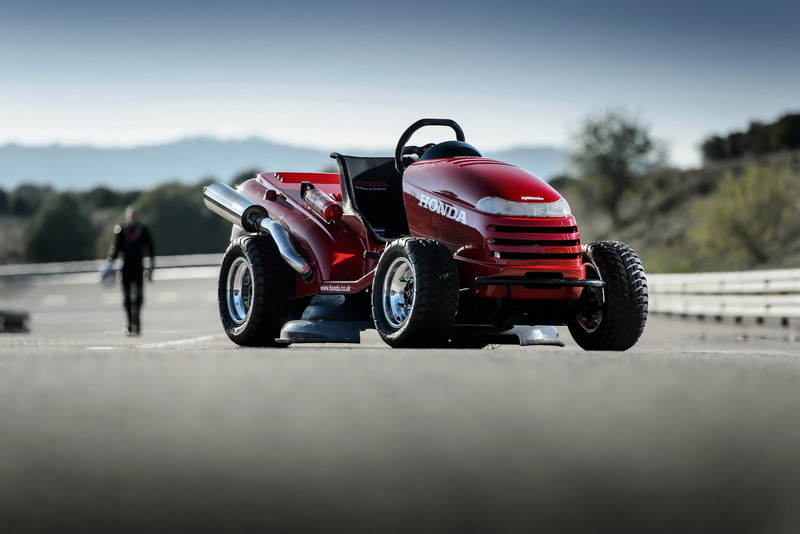 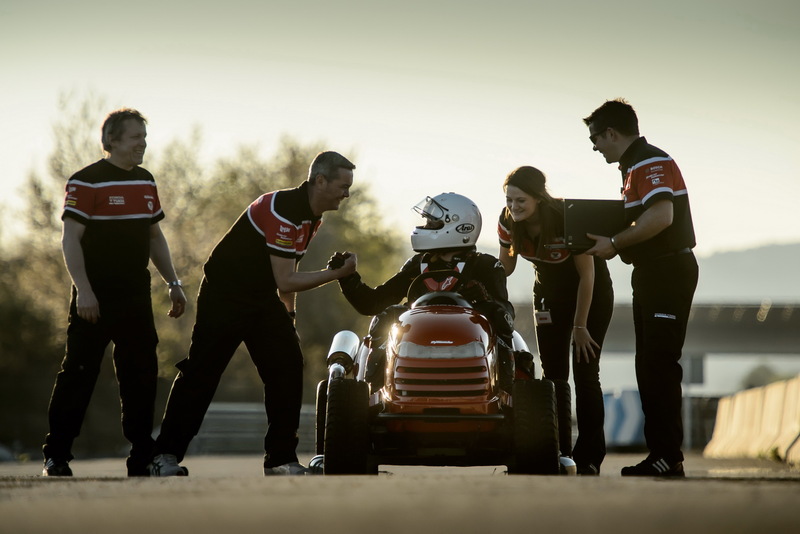 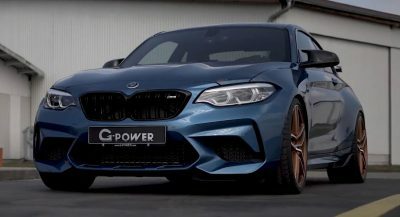 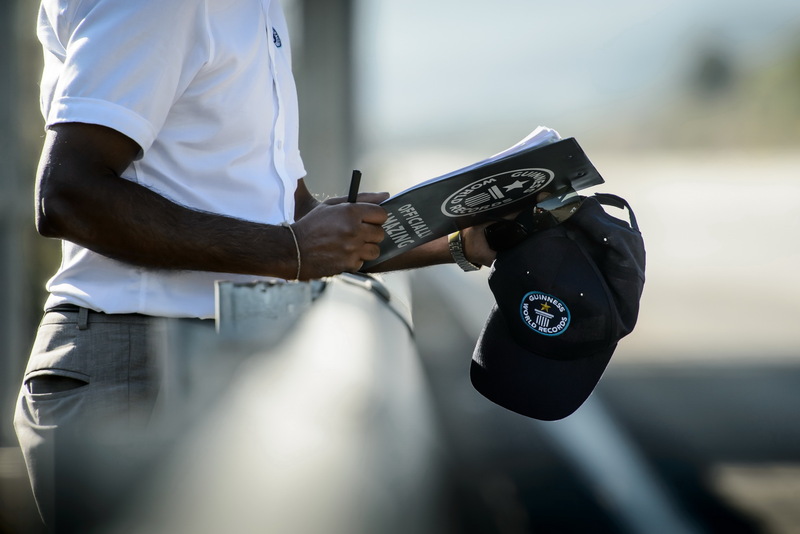 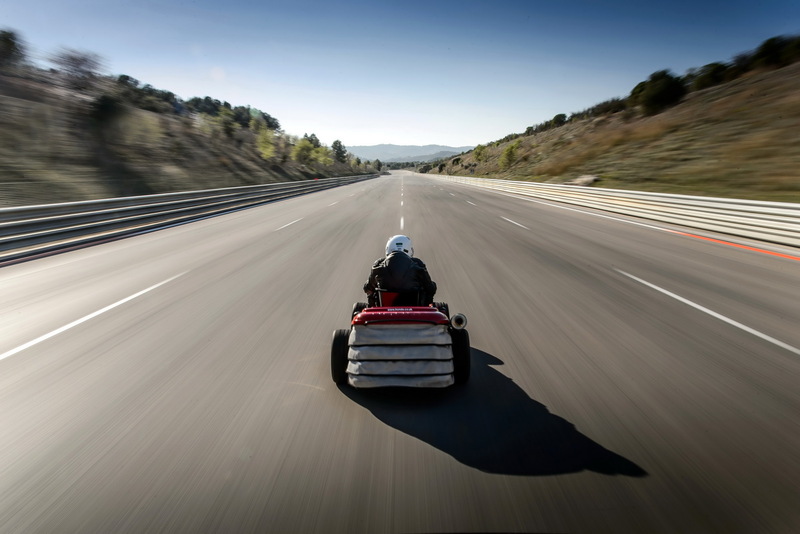 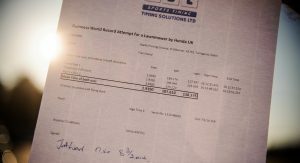 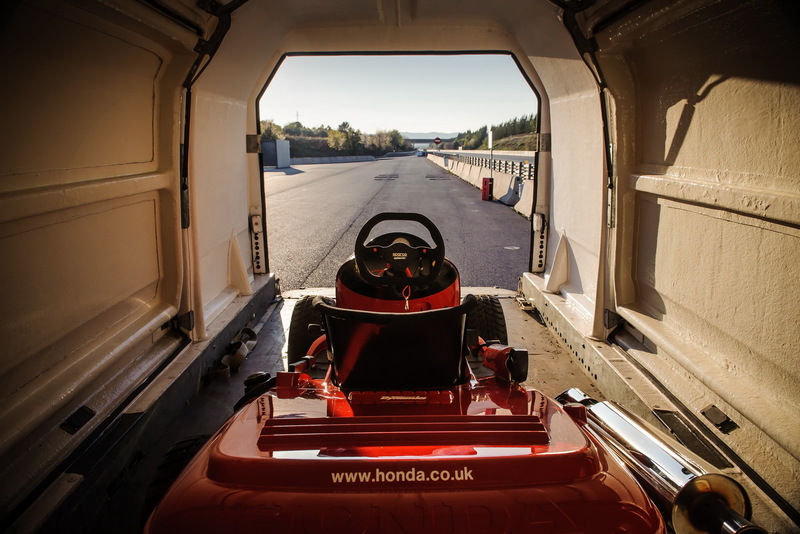 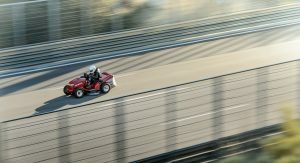 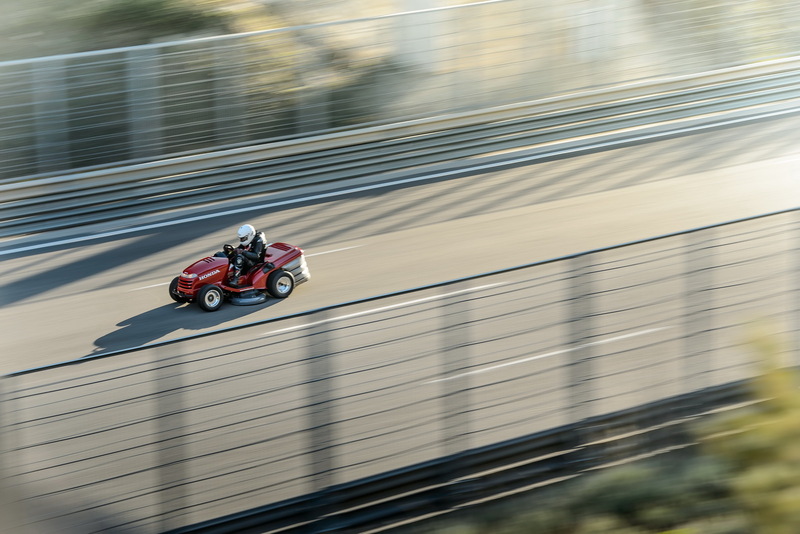 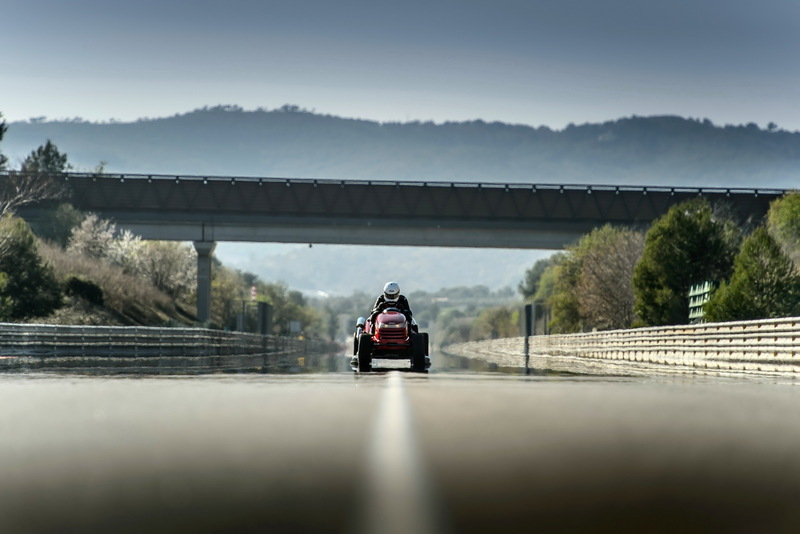 Now it is, having been confirmed by a representative of Guinness, who watched the proceedings at the all important high speed run, where the famous mower managed to achieve an average speed of 187.60 km/h or 116.57 mph, the highest ever recorded for a vehicle of its type. 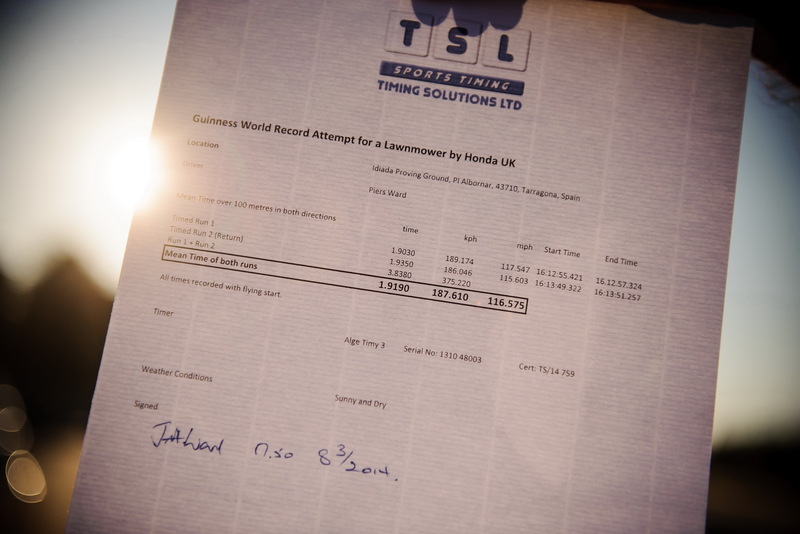 It smashed the previous record by quite a large margin: 45 km/h or 28 mph. 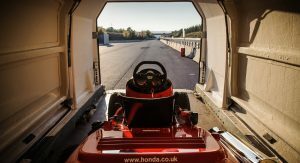 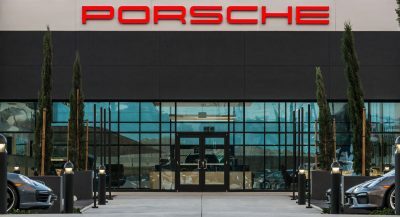 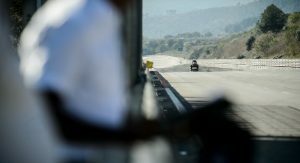 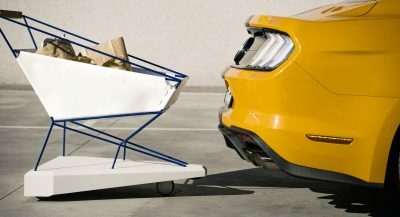 The speed was measured over a 100-meter speed trap and the above number consists of the average of two runs, in both directions, just like at the Bonneville Salt Flats. 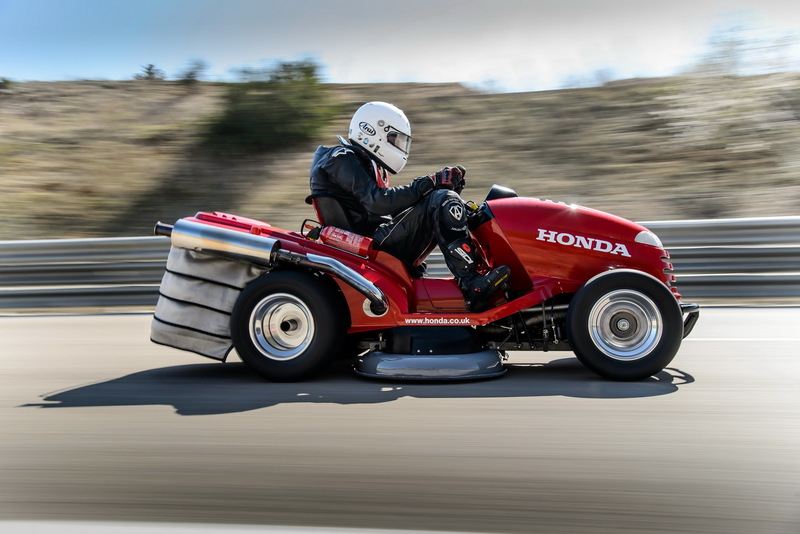 All of this was made possible by fitting a 1,000 cc V-twin engine that makes 109 hp. 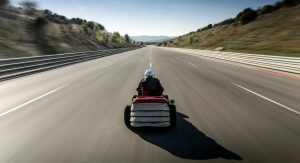 The wheels are special too, and they come right off a tarmac-oriented ATV, pushed out for a wide stance by a completely custom suspension system. 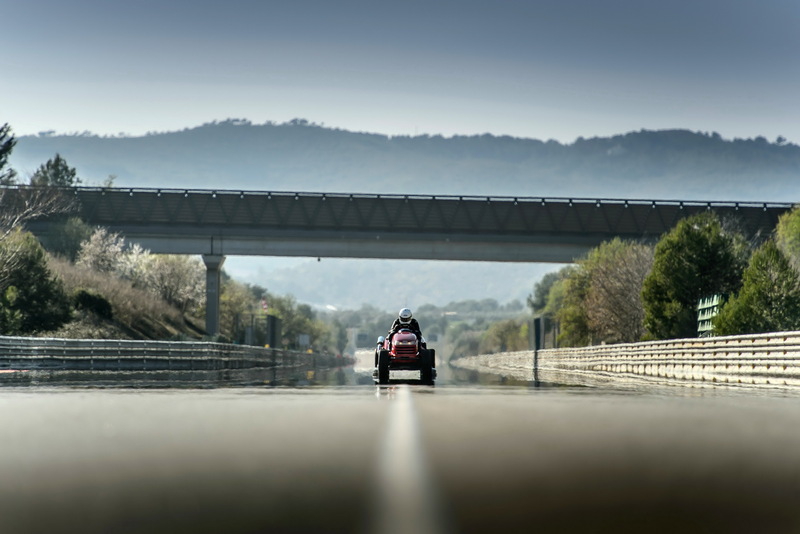 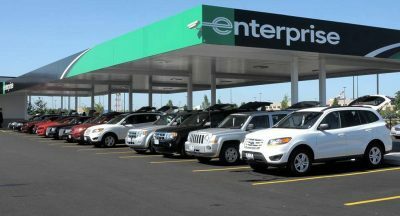 Next PostNext Marchionne Wants Fiat-Chrysler to Build More than 6 Million Cars by 2018, But is it Possible?